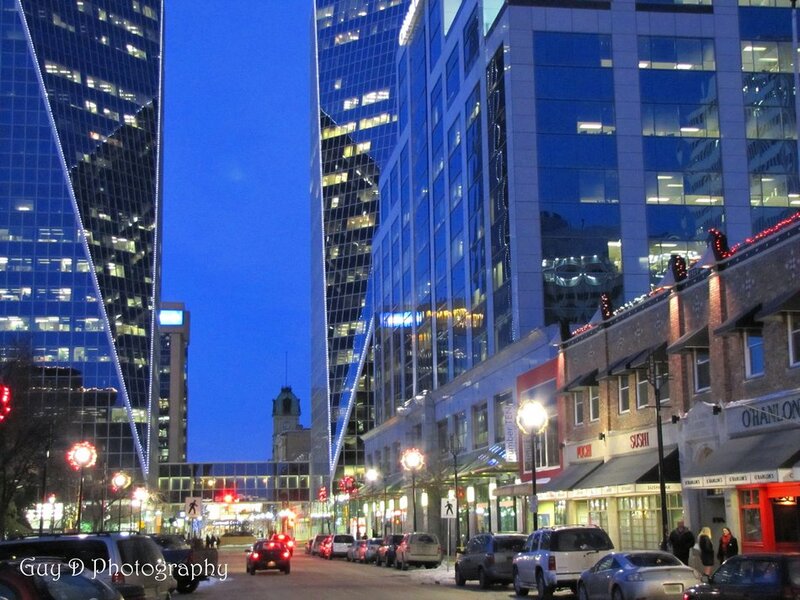 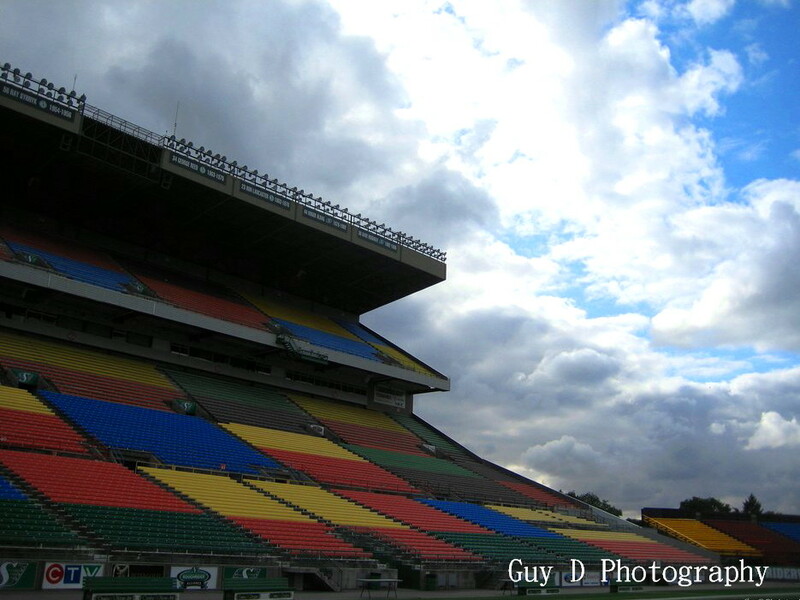 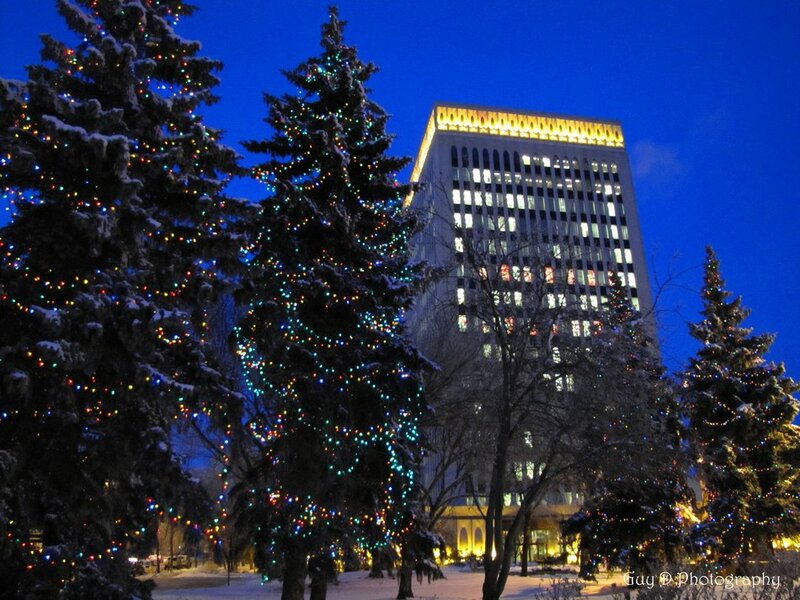 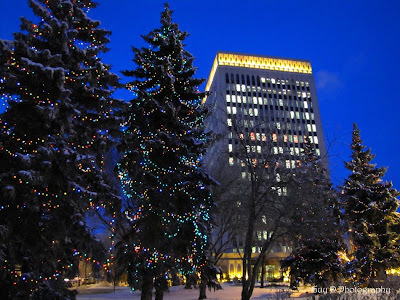 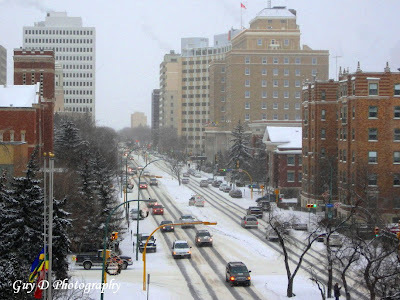 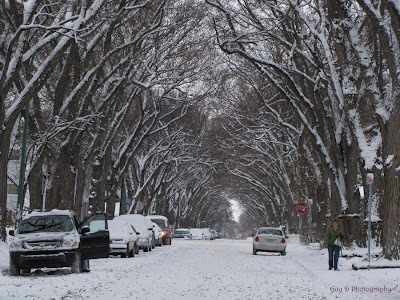 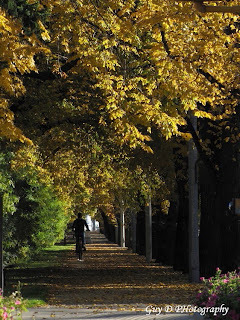 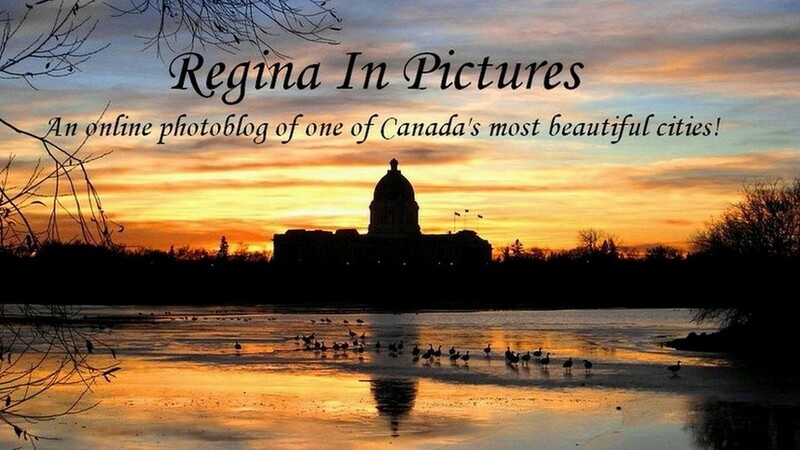 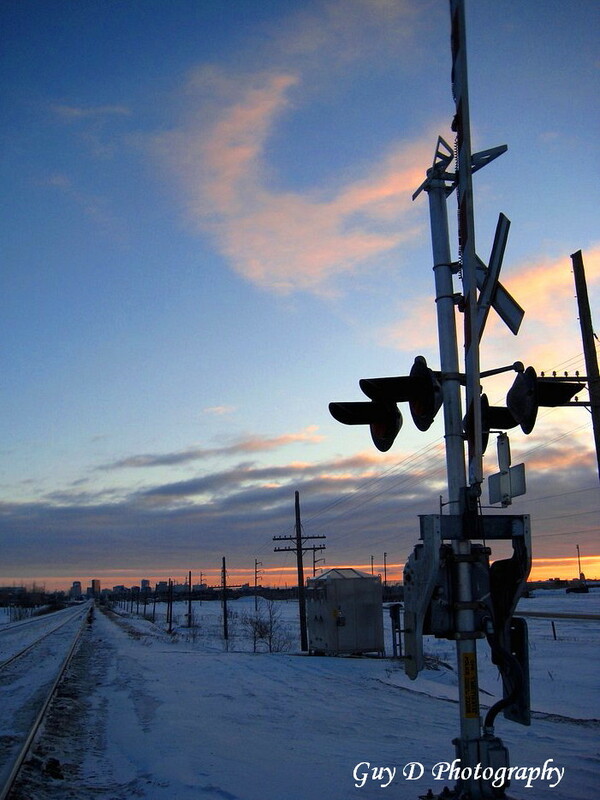 During the fall season, Regina is one of the most beautiful places on earth. Here is an autumn image taken of someone enjoying the beauty. 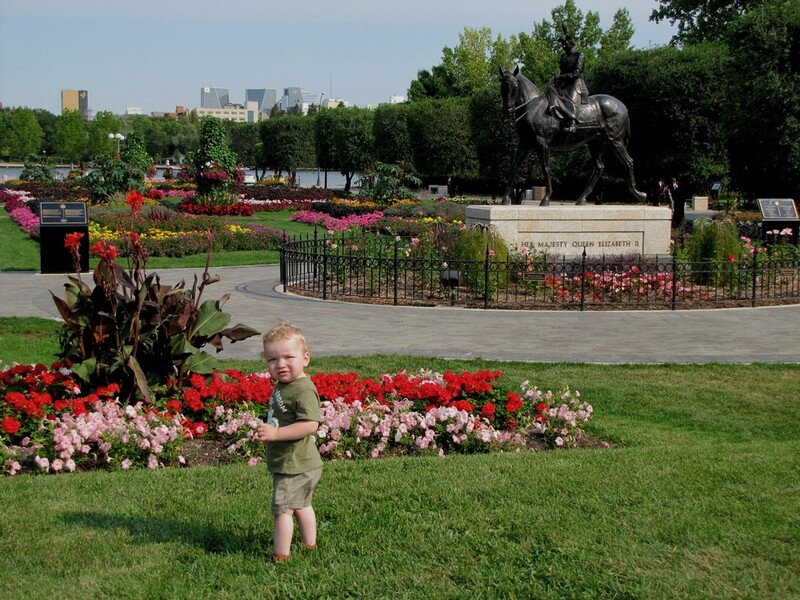 Here is a shot of my son Jack having a blast at the newly renovated Queen Eliizabeth Gardens. 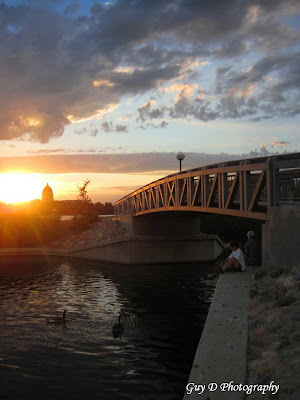 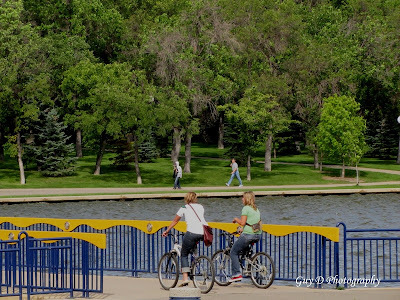 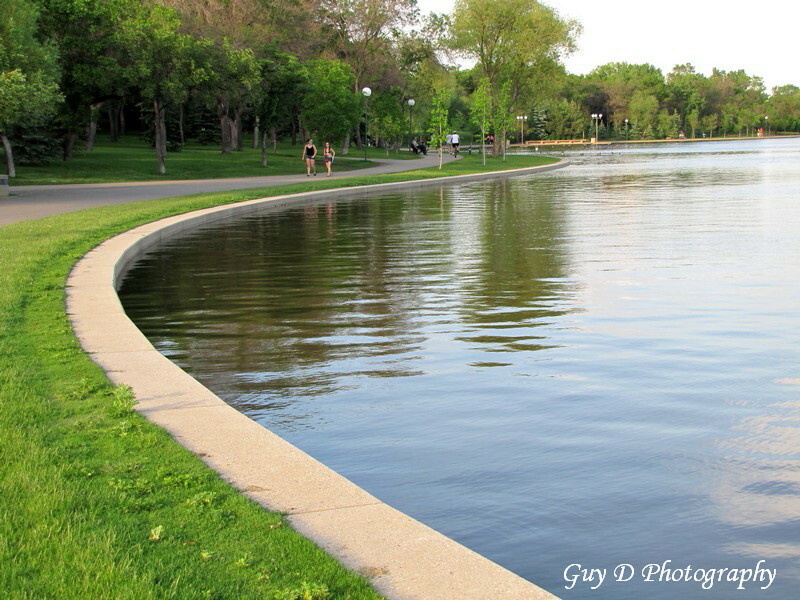 Summertime in Wascana Park is beyond words. 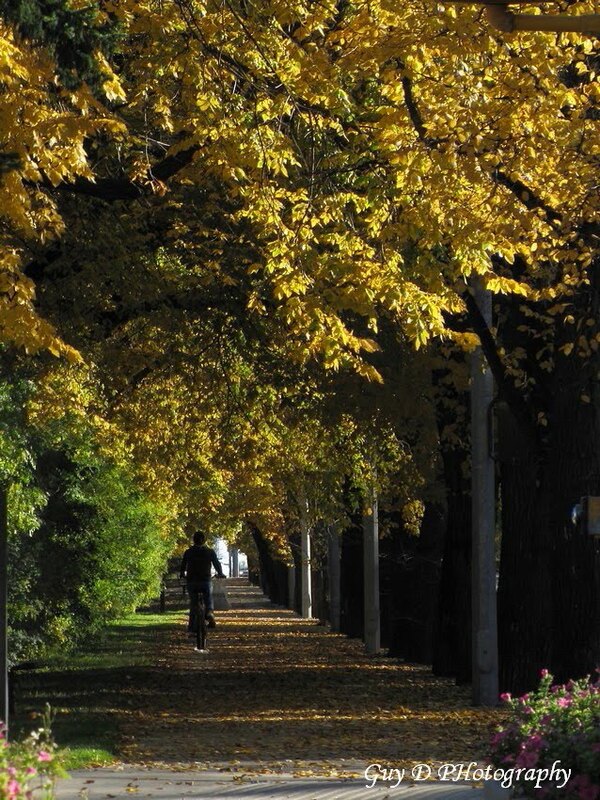 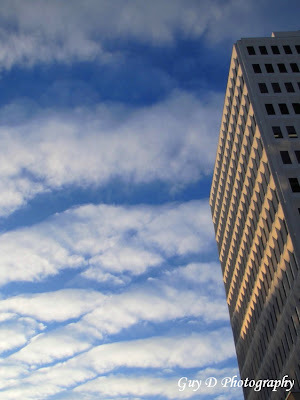 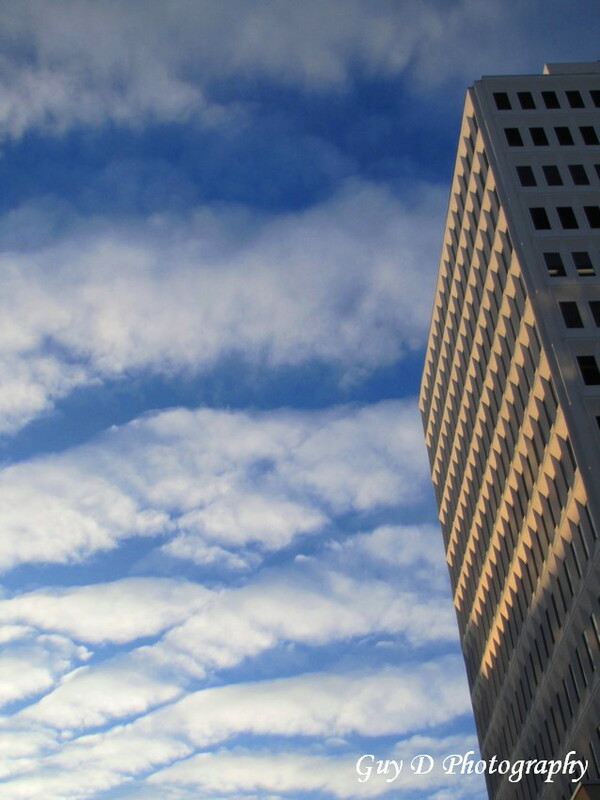 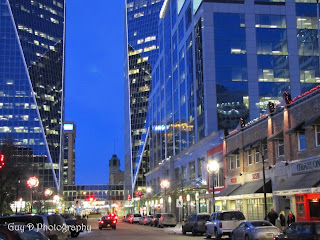 Best way to describe it is a lush urban oasis that is second to none located right in the heart of the city. 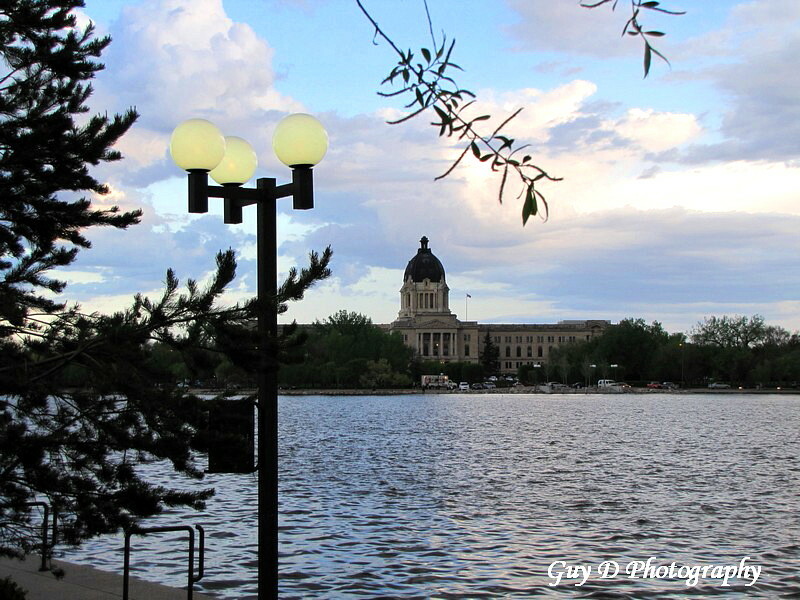 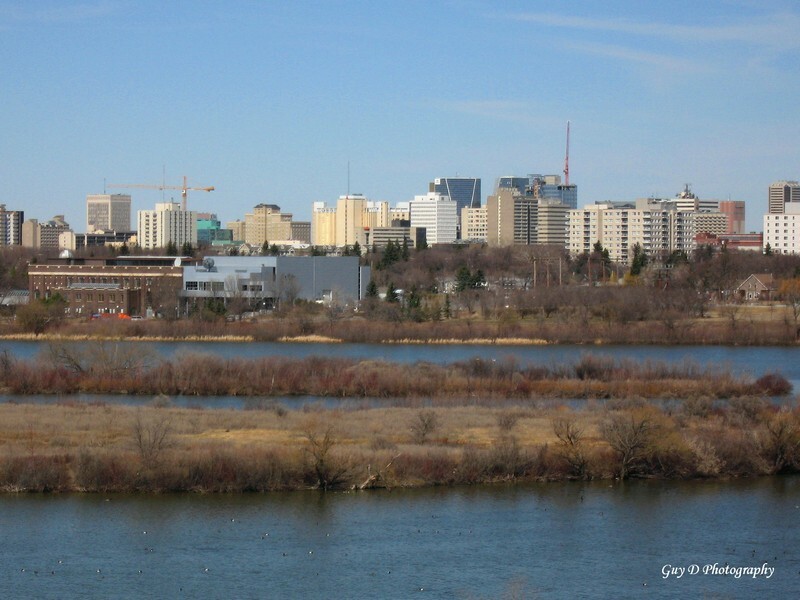 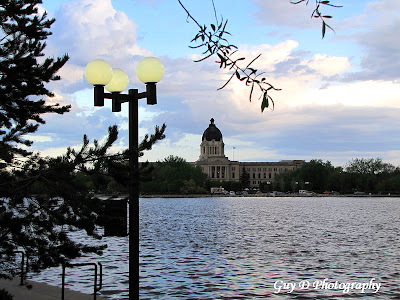 Here is an image taken along the beautiful shoreline of Wascana Lake. 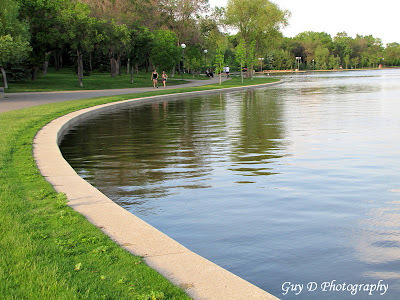 If you ever get to visit our great city you should take the time to walk around the lake. 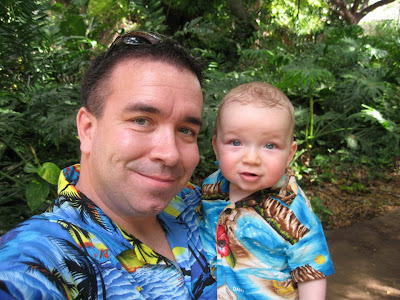 Hey all, my family and i just got back from Hawaii a few weeks ago so it's finally time to get back to updating this blog again of the city I love! 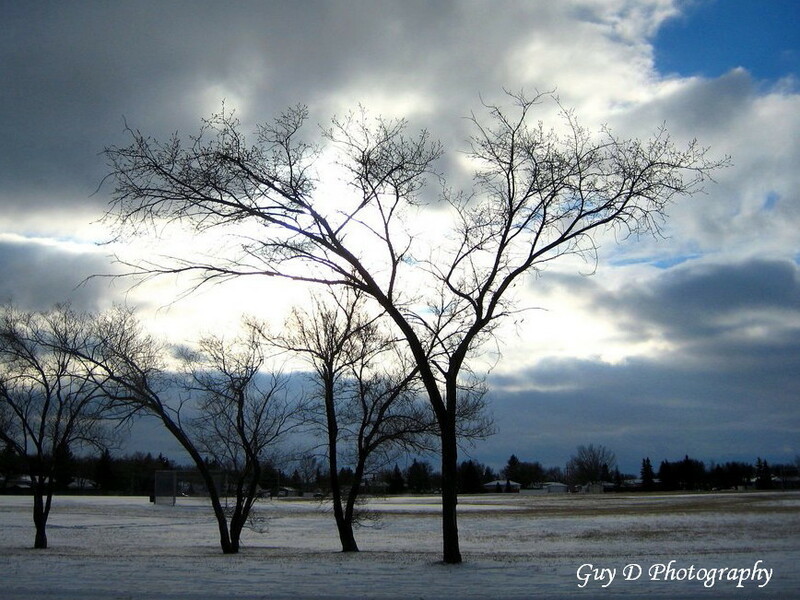 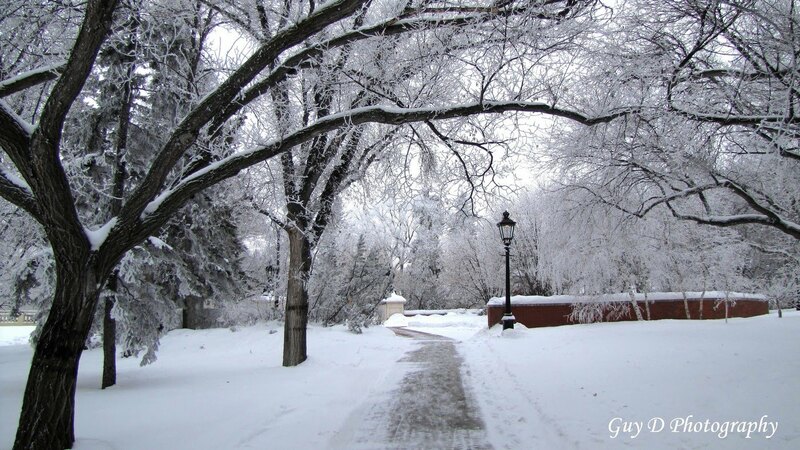 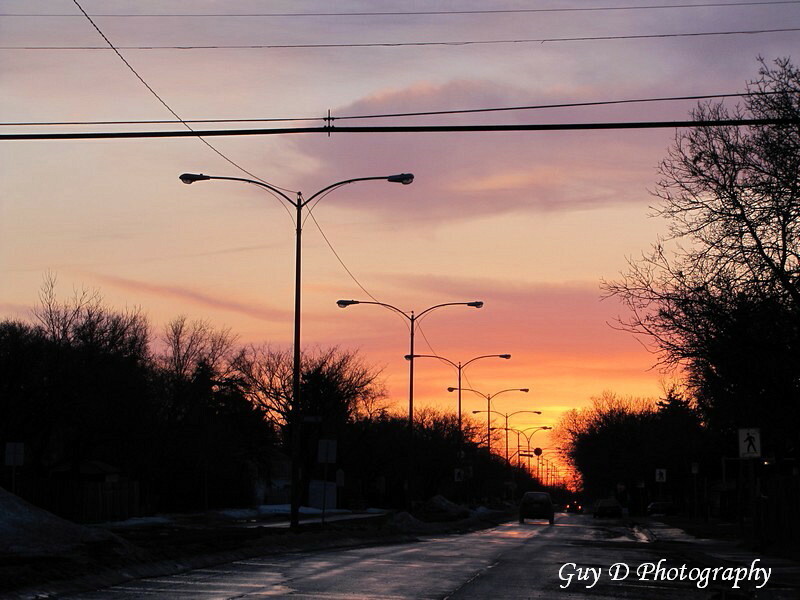 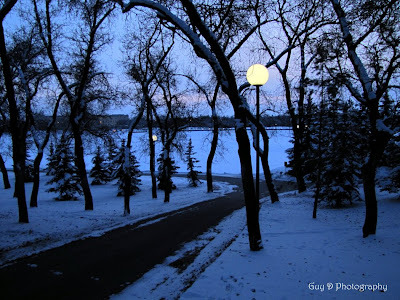 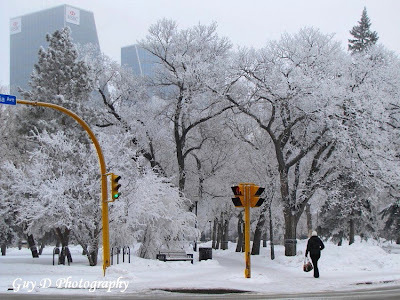 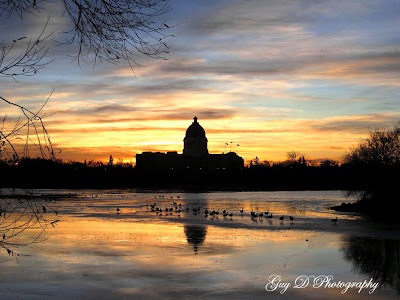 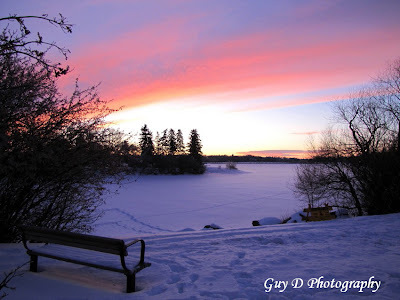 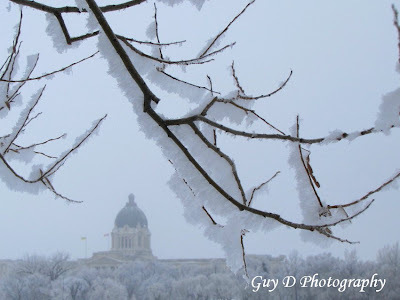 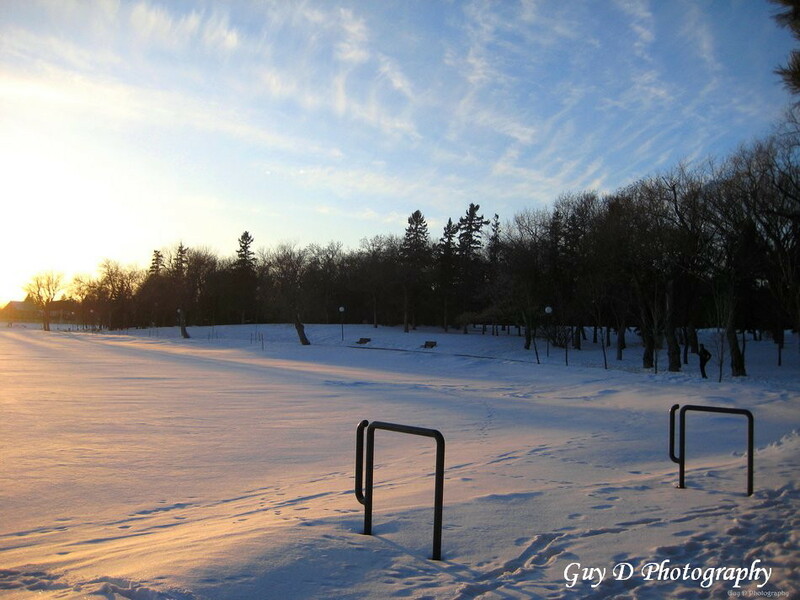 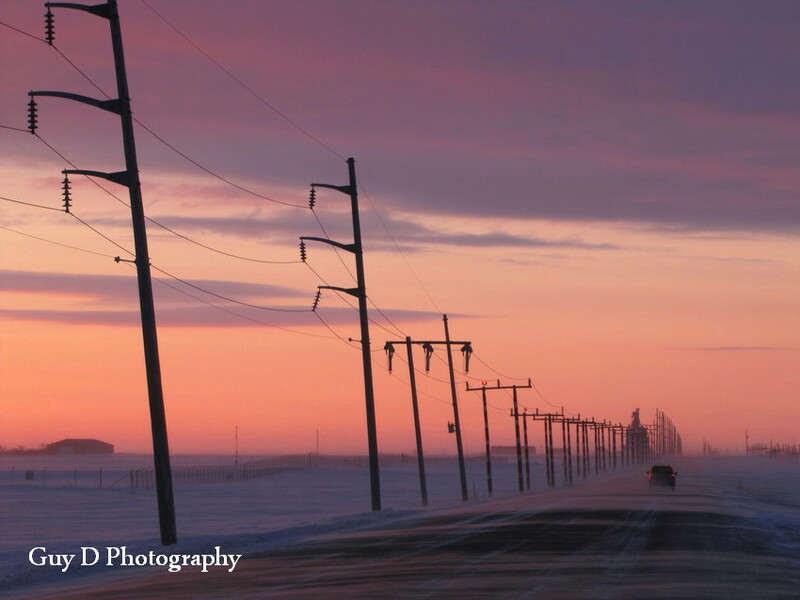 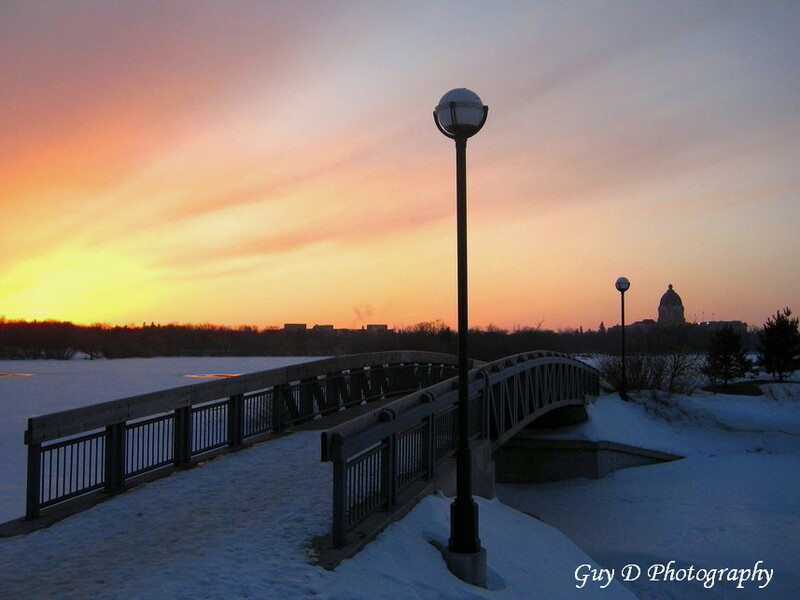 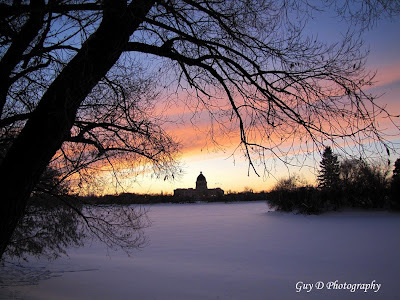 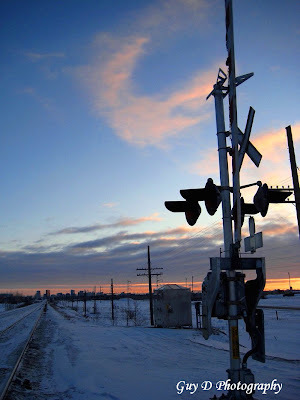 Here is a twilight image from a couple weeks ago in Wascana Park after a large helping of snow. Wascana Park in late November! What a difference a couple months makes. 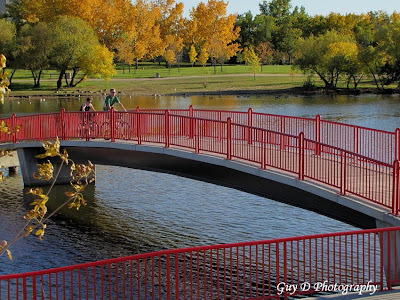 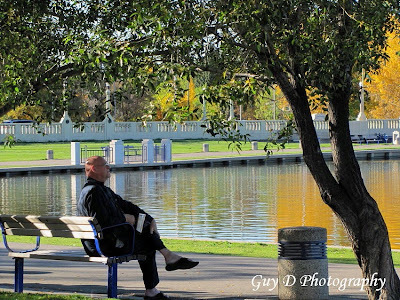 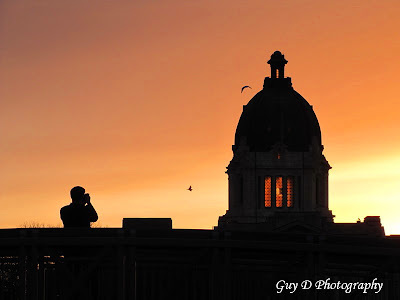 This image was taken in early October of a man doing what I love, serenity with a coffee in Wascana Park.